BY SWAMI AMAR JYOTI. Within the darkness there is always Light. A smooth, peaceful way to watch your thoughts, overcome fear, grow in faith, and awaken the faculty of insight. BY MAURINE STUART. Waking up to our fundamental Self. Practice brings us there. BY AMIT GOSWAMI, PH.D. How does creativity arise and what makes it flower in us? BY EDGAR MITCHELL. After his Apollo 14 moonwalk, the ride home was absolutely extraordinary. 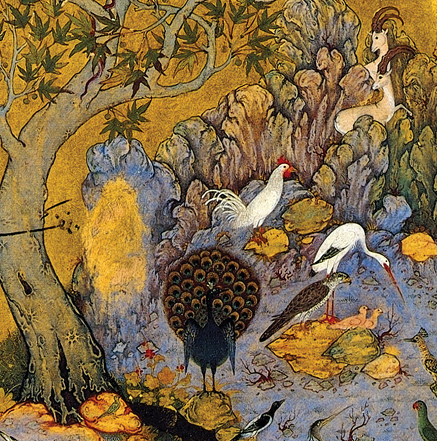 BY RASOUL SORKHABI, PH.D. A Sufi master’s poetic tale illuminates our spiritual journey. BY ERVIN LASZLO. Science is rediscovering the fundamental element of the universe. BY KAREN WYATT, MD. A doctor and her hospice patients find a powerful source of healing. BY SWAMI AMAR JYOTI. Understanding ego, mind, intellect and intuition. The purpose of austerities. BY PREM PRAKASH. 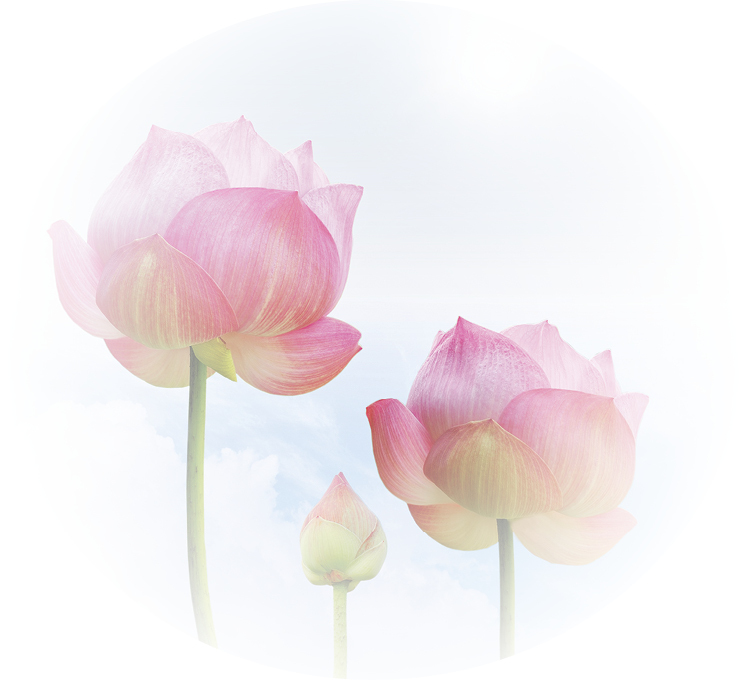 Practicing yoga and meditation provides a systematic path for transformation. BY ELLEN WOOD. This one little trick could change your life forever. BY "WHO". Essential qualities for reaching the highest Goal. BY H.H. THE DALAI LAMA. Make the teachings of your tradition a real part of your life.